Wheels, like tires, aren’t something we generally spend much time worrying about. But, the balance of your wheels can impact how comfortably your vehicle rides, and how fast components like steering joints and tires wear out. 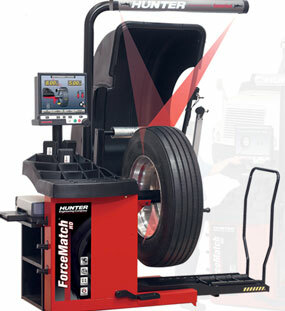 Improve balance, minimize weight usage & maximize productivity with this heavy duty wheel balancer.